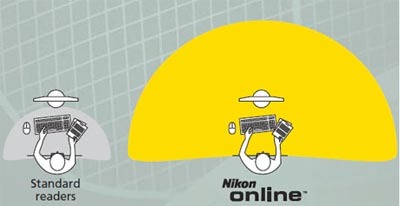 There are several lenses available, which relieve the strain of occupational tasks such as prolonged computer work. 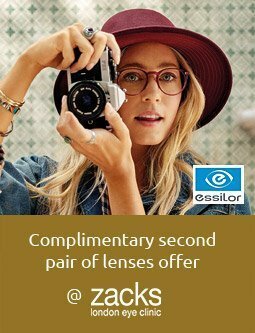 Our dispensing experts at Zacks London Eye Clinics can provide guidance on the most suitable lenses for your specific lifestyle requirements. In Europe, over 60% of 40 to 60 year-olds now use computers at work and at home. Computers have become an indispensable tool with most people spending several hours a day in front of a screen. The results are only to be expected: blurred vision, headaches, dry eyes and light sensitivity. Over 75% of computer users report these symptoms. 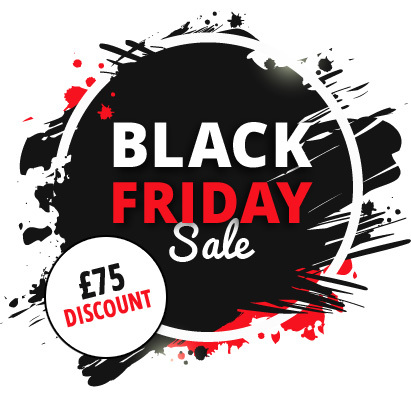 At around the age of 40 they become aggravated by the normal decrease in visual acuity and accommodation capacity. There are several lenses designed specifically for the computer vision of presbyopes such as Varilux Computer and Nikon Online designs, each available with a variety of coatings. Recently new ‘blue’ coatings have been designed to specially enhance the contrast on digital screens and reduce the level of high energy blue light reaching the eyes. 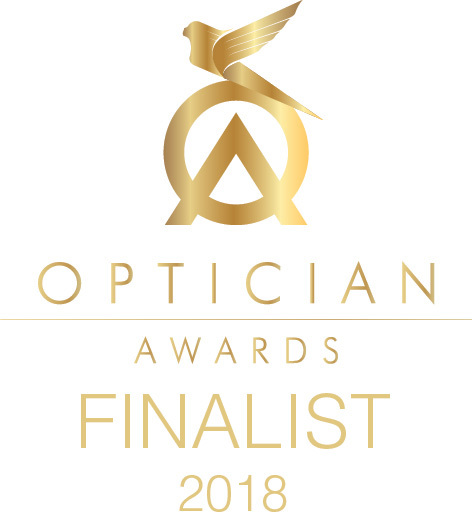 Our highly qualified and experienced dispensing Opticians at Zacks London Eye Clinic – Fitzrovia, London W1, provide detailed unbiased advice on occupational spectacle lenses such as safety glasses and VDU computer lenses without obligation or pressure.